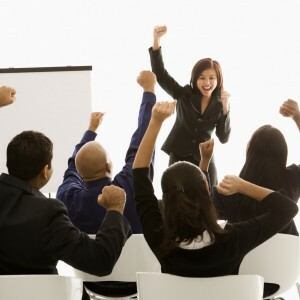 Members and staff of organizations are increasingly called upon to deliver presentations and training. Whilst they feel confident in the design of an event, sometimes the design does not seem to work as planned. This course focuses on the actual presentation and facilitation of educational events. It aims to give participants the opportunity to examine their own facilitator style; gain an understanding of participative learning techniques; and learn a range of presentation and intervention skills and techniques. The course will be run experientially and includes group sessions, structured experiences and short theory sessions. Active participation is encouraged. Facilitators already delivering presentations and training who wish to develop their skills and understandings as facilitators.